Dr. Trusha Patel started her career with a general practice residency at the University of Iowa to gain more experience after completing her doctorate from the University of Illinois, Chicago. She worked at several offices honing her skills before branching out and starting her own practice in Bloomingdale, IL. Dr. Ludemann merged his practice with ours in July of 2017. He brings with him 40 years of dental knowledge and experience. He has a similar passion and desire for dentistry that is very much aligned with Dr. Patel's philosophy. A philosophy of do it right the first time and never make our patients wait. Our supporting cast consists of Iris, our office manager, she will keep us on schedule while keeping you well informed about your insurance plans and coverage. She pre-qualifies all procedures before we start a dental treatment plan. This helps to keep you on budget and helps keep dental costs down. 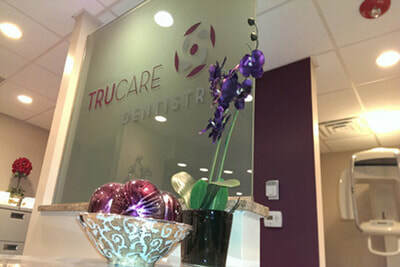 Finally, we have two awesome hygienist and 3 dental assistants/support staff that keep the practice humming. 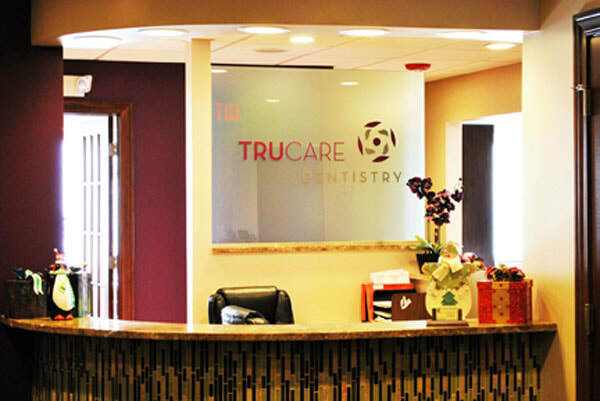 We are very lucky to have an awesome dental team working for you to keep things running smooth. Twenty year on and we have matured into a vibrant lively office. Our staff has experienced many ups and downs and learned along the way. Waiting is not an option for our patients or for us. Laughing and having fun while working keeps for a enjoyable work environment. Happy employees translates into good healthcare practices and keeps our patients happy in-turn. We laugh and have fun while we work. 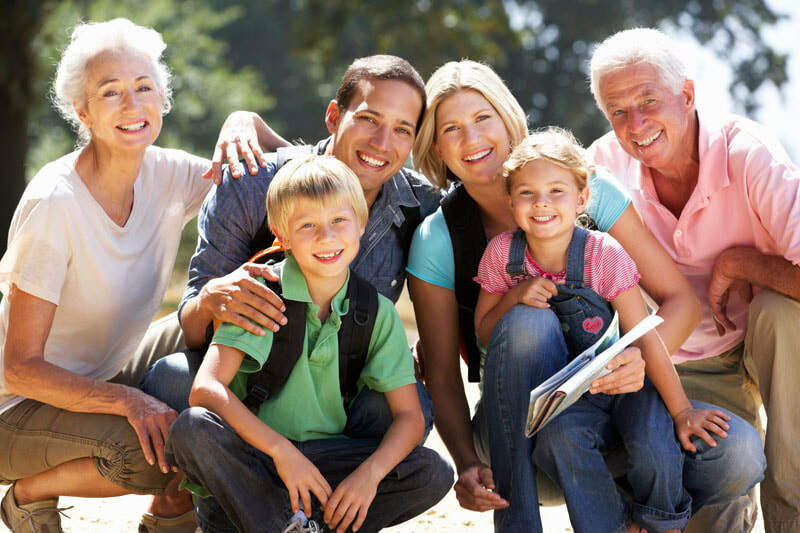 We enjoy each others company and show that passion with our patients. 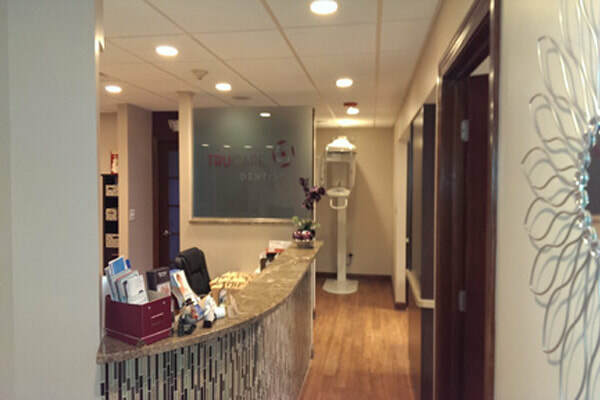 We hope to see you here and experience a difference in modern 21st century dental care.